Where the previous edition featured a lot of stuff due to Ignite, things are a bit slow for this one. But still, some good news came from Redmond! 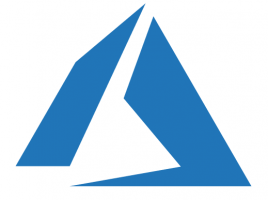 Steps have been made to improve performance of the App Service blades in the Azure Portal. And better performance is always nice! There’s now support for public key certificates, which allows you to use your self-signed certs. Multiple enhancements have been made to the Search experience for Code and Work Items. It’s now possible to reference work items from within Wiki pages. You can now use secrets stored in Azure Key Vault within your CI builds. Nice, keep all passwords secure in one place and limit access to just the people who should have access. No more secrets in code! Customizable work item rules now allow you to set certain fields read only in work items, for instance after an item is closed. The “create release” experience has been revamped with some nice visualisations in place. 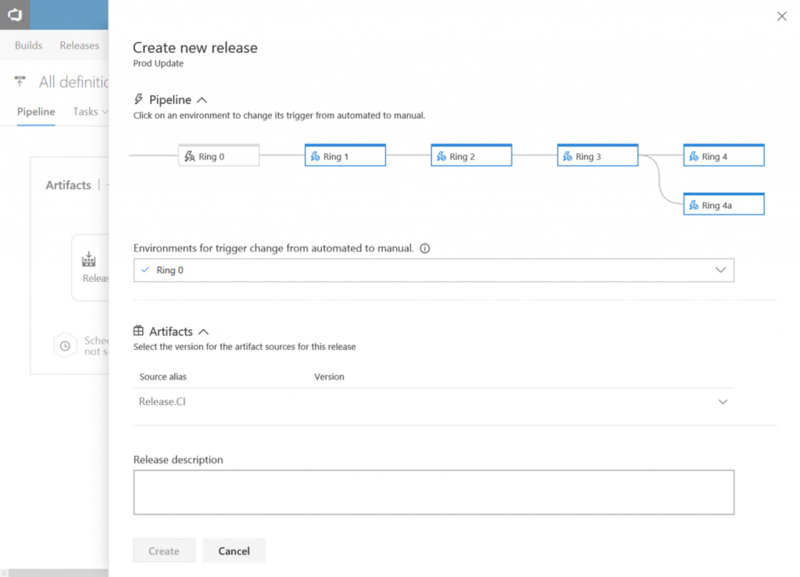 The new revamped UI for VSTS release management. Check out https://docs.microsoft.com/en-us/vsts/release-notes/2017/oct-06-vsts and https://docs.microsoft.com/en-us/vsts/release-notes/2017/oct-30-vsts for the complete overview!